Steve BUG/VARIOUS Bugnology 2 vinyl at Juno Records. 1. Jeff Milligan - "Convenience Story"
2. Frank Martiniq - "Extrashark"
3. Michael Ho - "Frisky"
4. Loose Change - "Kosovo"
5. 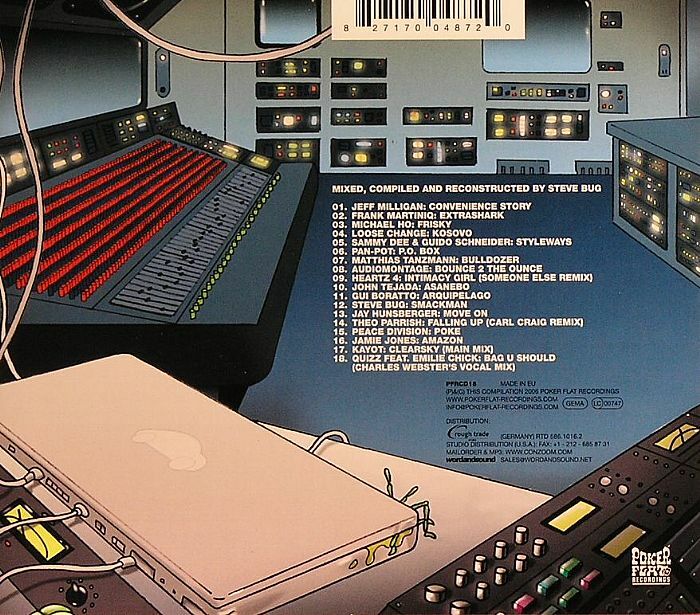 Sammy Dee & Guido Schneider - "Styleways"
6. Pan-Pot - "PO Box"
7. Matthias Tanzmann - "Bulldozer"
8. Audiomontage - "Bounce 2 The Ounce"
10. John Tejada - "Asanebo"
11. Gui Boratto - "Arquipelago"
12. 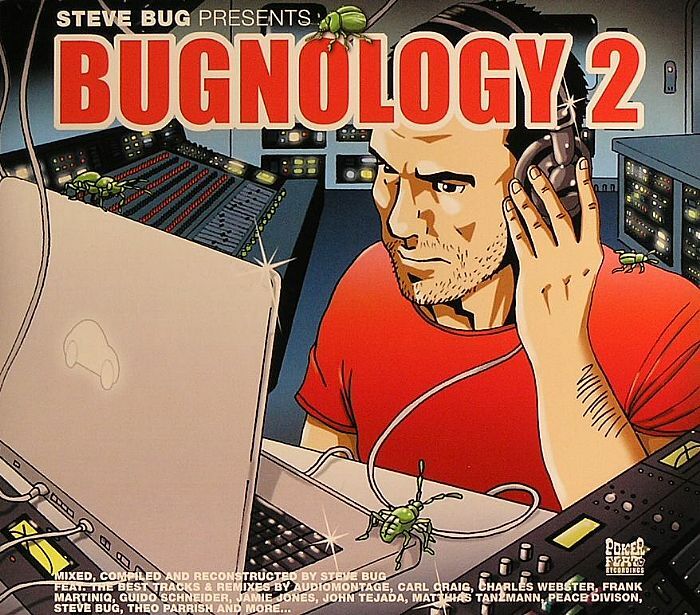 Steve Bug - "Smackman"
13. Jay Hunsberger - "Move On"
15. Peace Division - "Poke"
16. Jamie Jones - "Amazon"